Recently Congressman Faso, whose spidery district includes Woodstock, NY, emulated the President who on arrival home from bullying NATO to hike its military spending boasted of the business he had thus drummed up for Lockheed Martin and other buddies. Being sure, like his mentor, to name-drop his beneficiaries, Faso celebrated the passage of the $700-billion military spending bill by touting some of our local military contractors: "Upstate businesses such as Ducommun AeroStructures in Coxsackie (Greene County) and Amphenol Aerospace in Sidney (Delaware County) produce components for equipment authorized in this bill that is used by our troops." What is the nature of this equipment made with the help of our neighbors being used by our troops and how is it used? 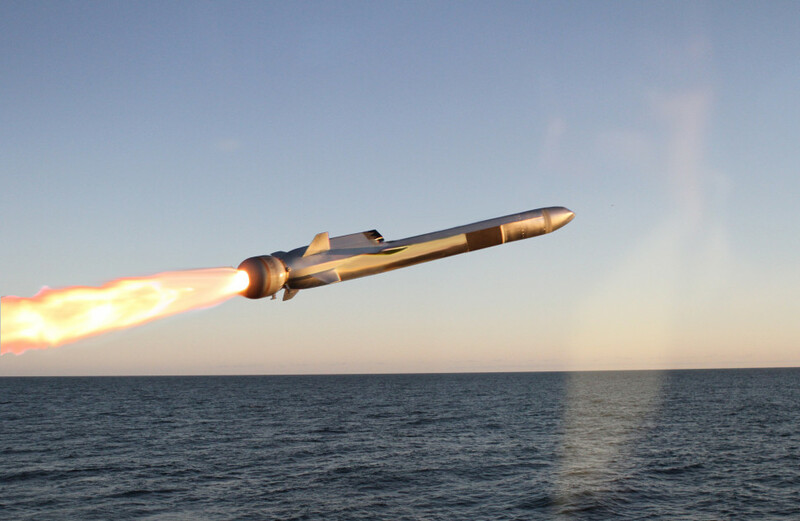 Well, for one example, the Naval Strike Missile (NSM), pictured here. The Coxsackie facility is part of the manufacturing matrix of the California-based Ducommun corporation, whose website is currently boasting of their partnership with Raytheon to build crucial components for the NSM. Much like Woodstock's Ametek Rotron, Ducommun make components and subassemblies for many big-ticket military weapons systems, for example Apache, Chinook and Blackhawk helicopters. Ducommun state in their 2017 annual report that "Our largest end-use markets are the aerospace and defense markets and our revenues from these markets represented 90% of our total net revenues in 2017", enthusing about the "uptick in defense spending that includes major platforms we serve." 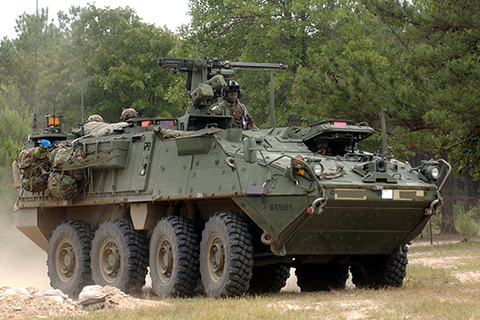 As for the Amphenol facility in Sidney, which employs about 1,000 people, they also boast of making components for a whole gamut of weapons systems: tanks and ground vehicles (their website features this picture of the Stryker Command Vehicle), helicopters, aircraft, AWACS, surveillance systems and more. When we see all these weapons systems at work we should perhaps think of all the bits and pieces that are made-in-Ulster County, made-in-Greene County, made-in-Delaware County, made-all-over-the-place. 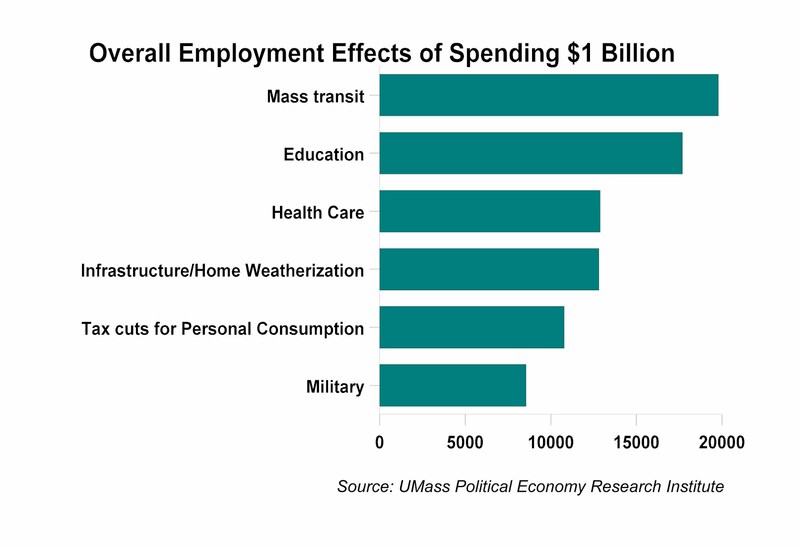 Then we might wonder about all the good uses to which our society might choose to put all this ingenuity, skill, hard work and resources, and reflect on how many more jobs (per dollar invested) these other uses provide compared to the military options.